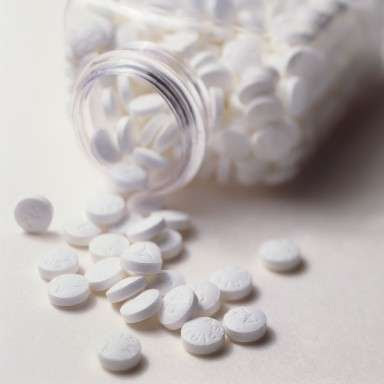 Aspirin has a lot of beauty benefits surprisingly and keeping dandruff at bay also tops the list. Dandruff is a serious issue for some ladies and gents and spreads shamelessly and embarrassingly over time especially when it's left carelessly/unattended to over time. A lot of products are sold over the counter to cure dandruff but for some people even that is still a struggle. If you have serious dandruff, using aspirin is one effective and cheap way to tackle the condition. Aspirin contains Salicylic acid that works well for exfoliating and for dandruff helps exfoliate the dry skin (mixed with oil) that's a common feature of dandruff leaving the area clean after its washed off by a mild shampoo. Aspirin has immense benefits because it's comes with no side effects (except in rare cases where use should be discontinued) when used as a beauty product.